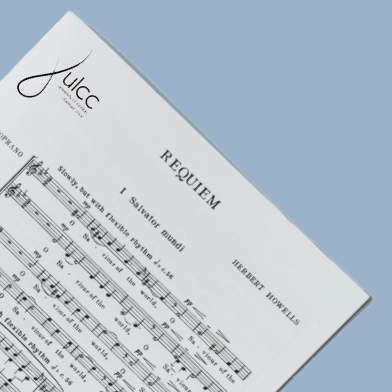 “Wheeler: Gaudeamus igitur (II)” from Autumn Concert 2014 by ULCC. Track 8 of 10. Genre: Classical.